Holiday is just around the corner. 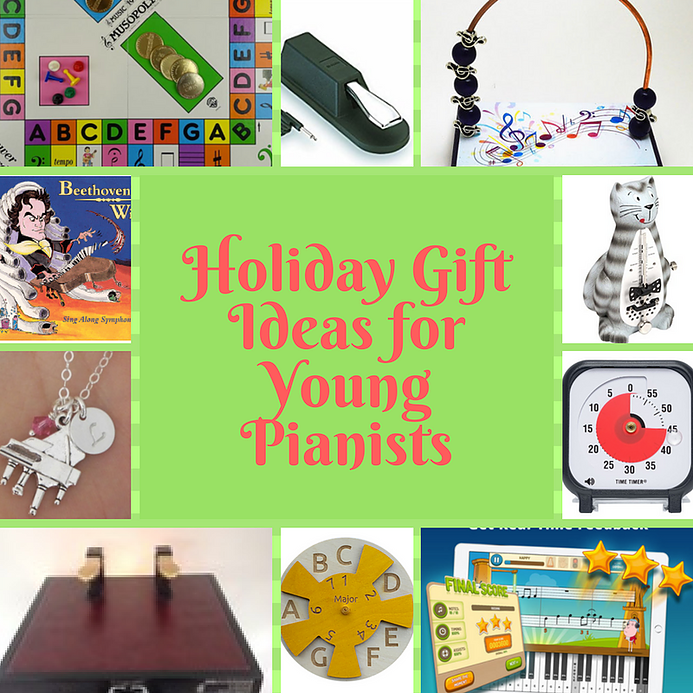 Are you searching for the perfect gift to delight your young pianists? 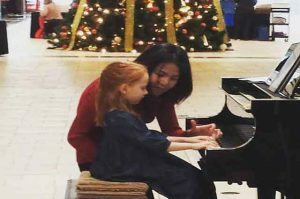 Here is a guide based on my personal experience and other piano teachers’ recommendations – things that we use and love! * Digital Metronome are customizable and offer lots of functions. PE2 Pedal Extender – my student loves this!!! 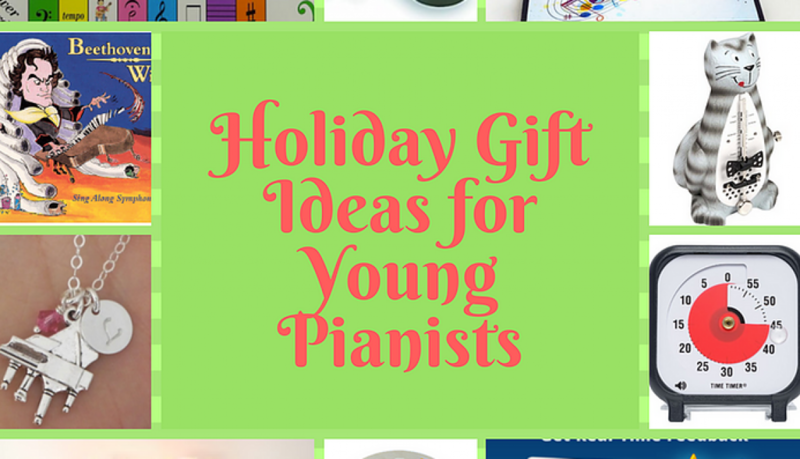 Please leave a comment and share with us your favorite things for young pianists! 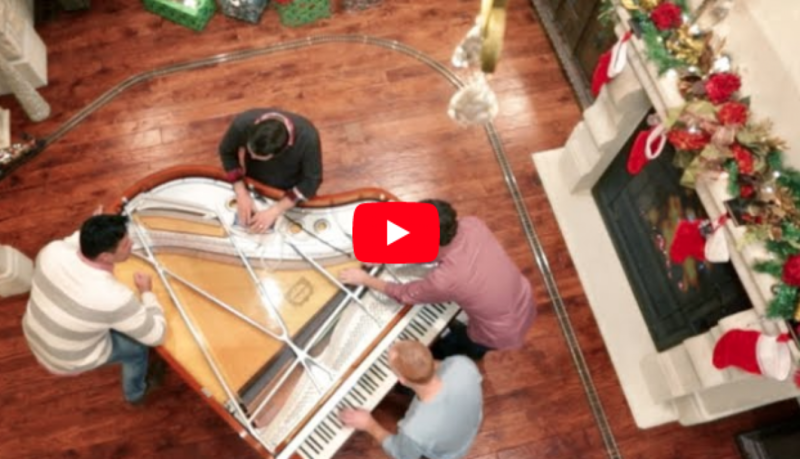 Creative Ensemble from The Piano Guys! Happy Holidays! 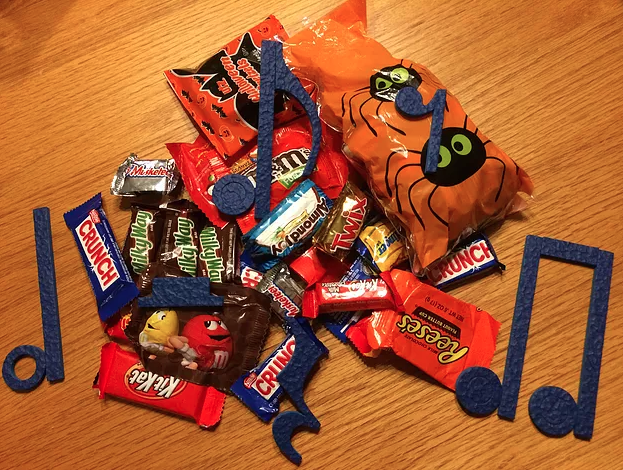 The notes and rests are hiding in this pile of Halloween Candies. 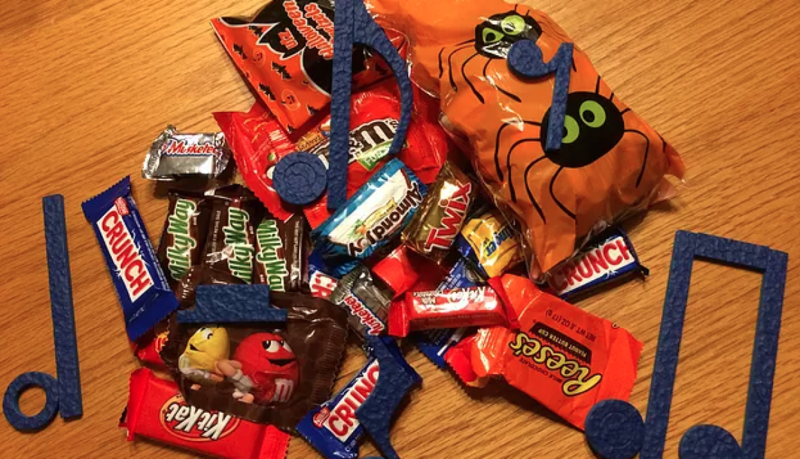 Can you guess how many notes and rests are there in this photo? Let’s play some Candy Bar Rhythm Game by D’Net Layton ?